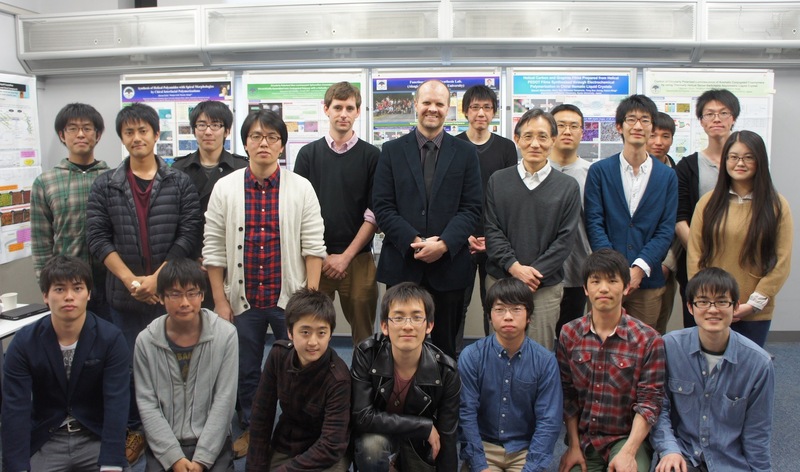 An Akagi group poster session was organised on the day that Charl visited. This was a great opportunity to discuss science, and see some of the beautiful results from the students in the group! Everyone had a great time, especially as we went for a lovely dinner afterwards! We now look forward to hosting some colleagues from Kyoto in Bristol! Charl is visiting Kyoto to catch up with Ben, as well as for a formal project discussion with Prof Akagi, his group members involved in the collaborative project, and Ben. This was also a chance for Ben and Charl to have a mini group meeting in Kyoto! Mini group meeting in Kyoto! This time there was no pizza or cake involved! Kanpai! Charl visited the Xi’an Jiaotong University earlier this week to meet up with a former FRG group member and collaborator Jiangtao Feng! Jiangtao is now a member of faculty at the Department of Environmental Science and Technology. Charl gave a lecture, met with several of the students in Prof Yan’s group, and discussed various joint projects! It was great to catch up with Jiangtao again! 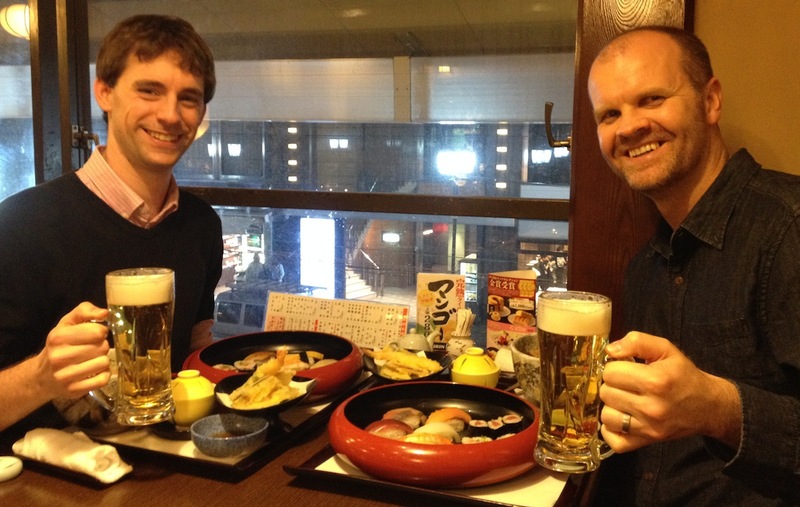 Ben is spending two weeks in Kyoto, working in the group of Professor Kazuo Akagi (Dept. of Polymer Chemistry, Laboratory of Functional Polymer Synthesis). He is collaborating with members of the Akagi group on a joint project funded by the Bristol-Kyoto strategic fund. Charl then proceeded to give a short acceptance speech, before launching into his first lecture (of a series introducing liquid crystals and soft matter) as part of the Tsinghua Xuetang programme. Charl and Prof Zhang then worked together, with Prof Zhang kindly providing some help and further explanations in Chinese to some of the students!